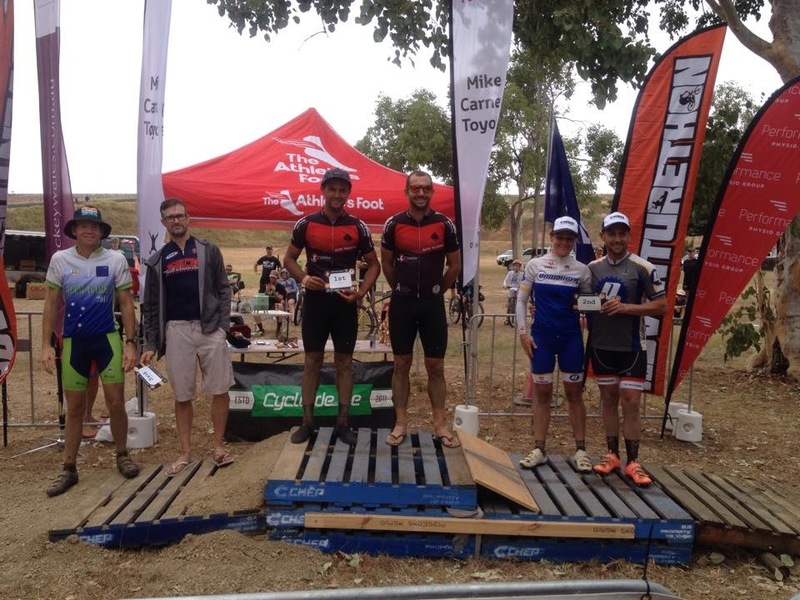 Fantastic ride over the weekend, (in fact most of the weekend) by MAD duo Peter Lister and Franco to not only take out Team of Two at the Townsville Hot Rocks 24 but also complete the most laps first of all competitors outright. Whilst wrapping up their division early in the piece the overall crown came down to the last lap. Awesome stuff. Congratulations to Dylan Coppo for third in the solo open division. Crazy Stuff! Any other club members who competed please tell us your story!